3. 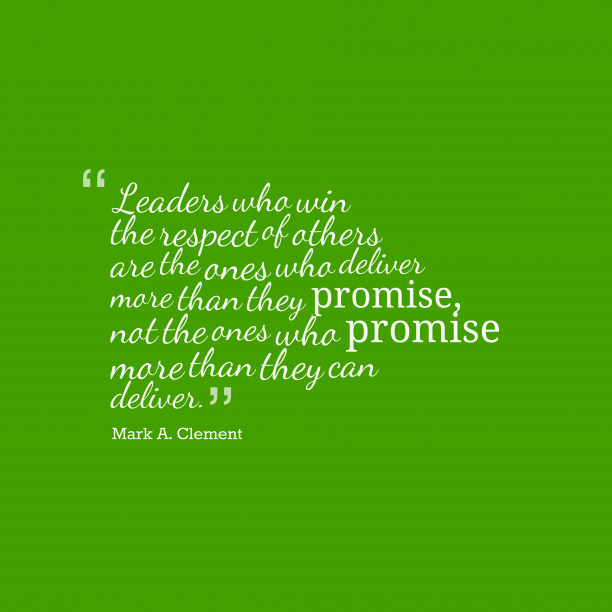 Mark A. Clement quote about leaders. 4. 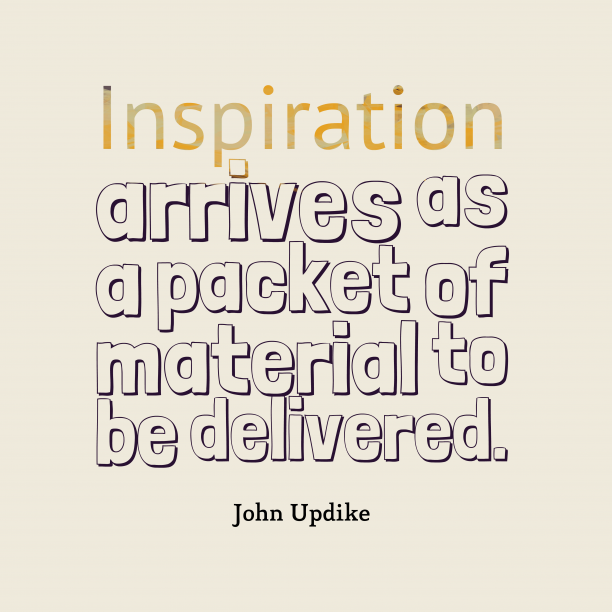 John Updike quote about inspiration. 5. 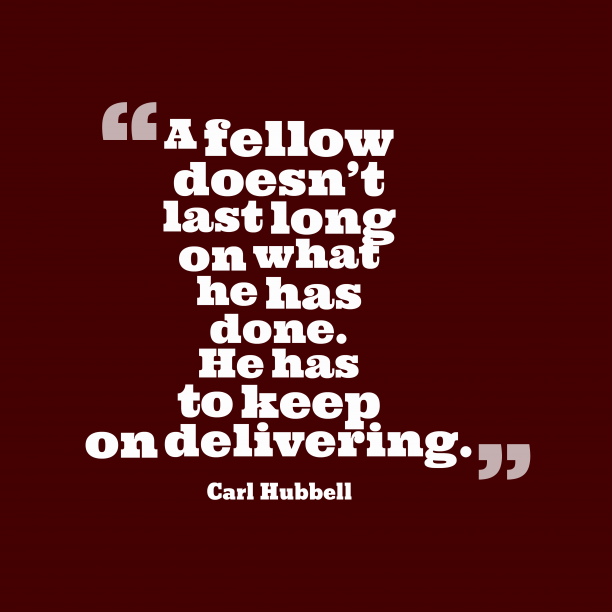 Carl Hubbell quote about action. 6. 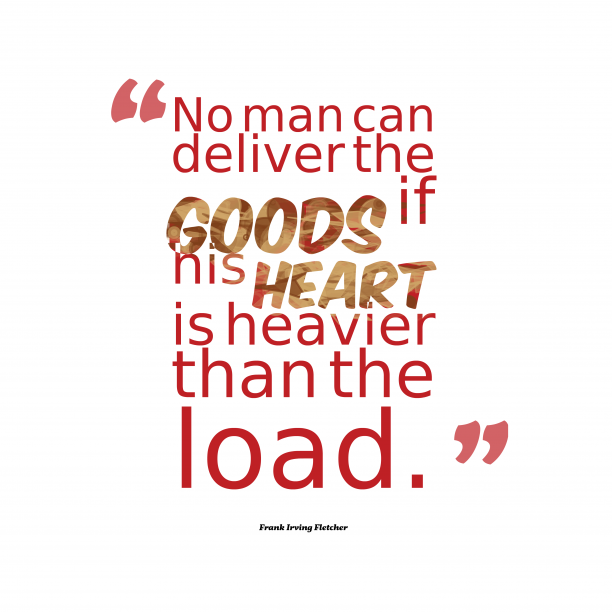 Frank Irving Fletcher quote about heart. 7. Michel J.T. 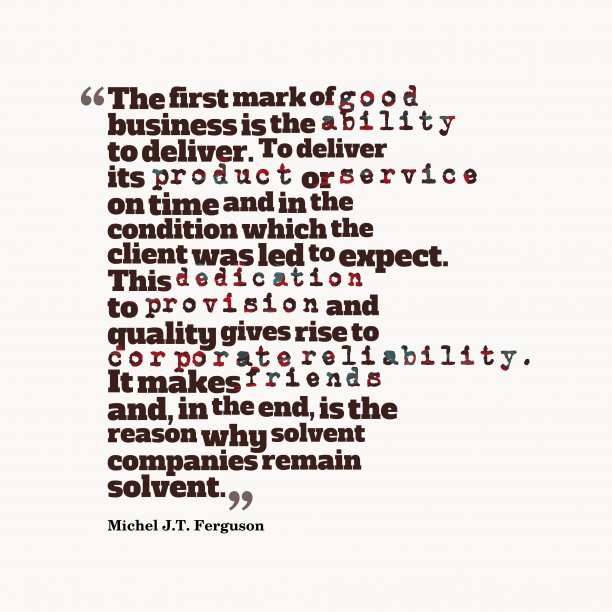 Ferguson quote about business. 8. 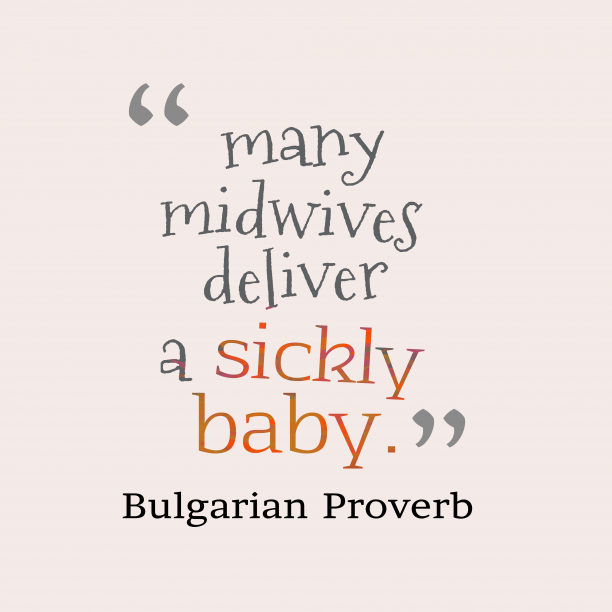 Bulgarian proveb about advice. 9. 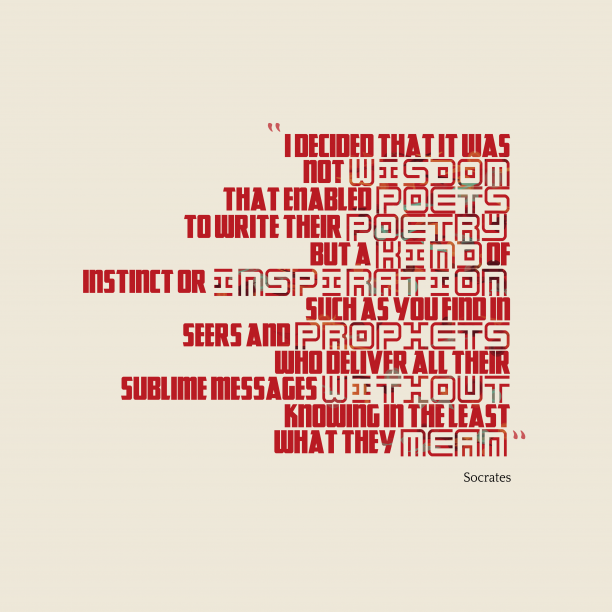 Socrates quote about wisdom. 10. 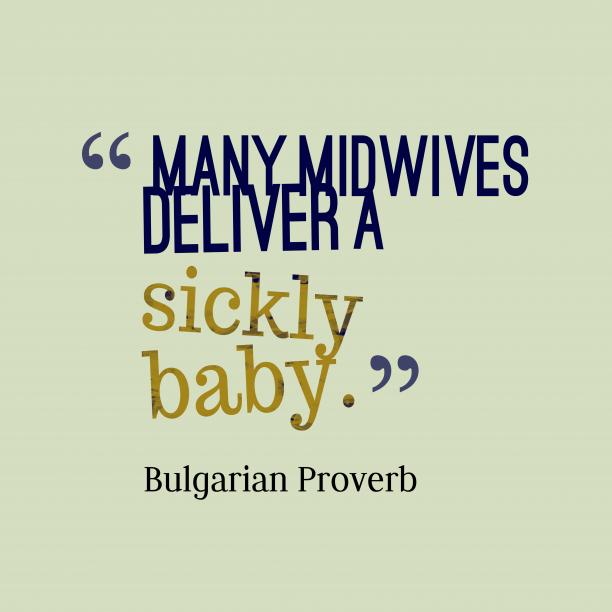 Bulgarian wisdom about advice. "When someone is giving you their theology, their God words, you should listen hard and be very gentle. 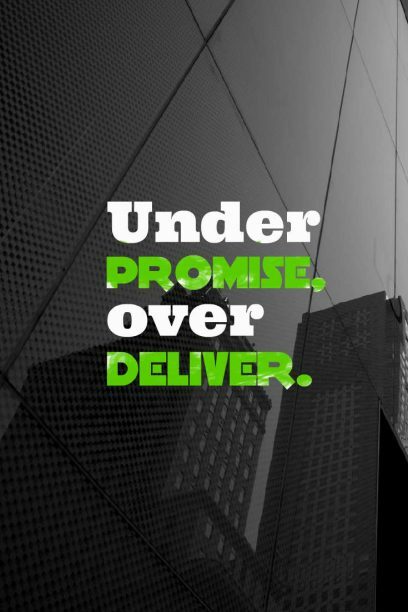 The time to deliver your God words is when you are asked. " 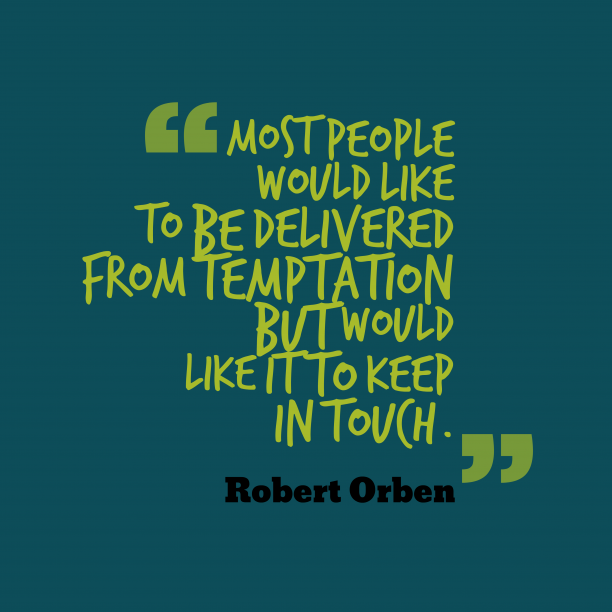 "I decided that it was not wisdom that enabled [poets] to write their poetry, but a kind of instinct or inspiration, such as you find in seers and prophets who deliver all their sublime messages without knowing in the least what they mean. " "Give us this day our daily Faith, but deliver, dear God, from Belief. " 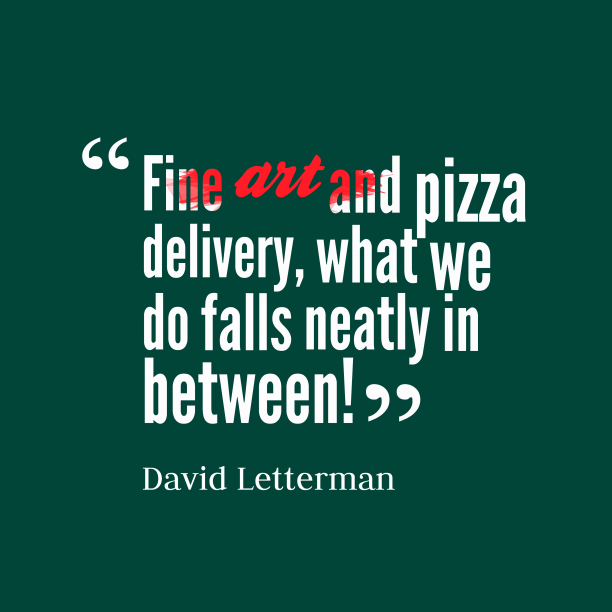 "Most conversations are simply monologues delivered in the presence of a witness. "